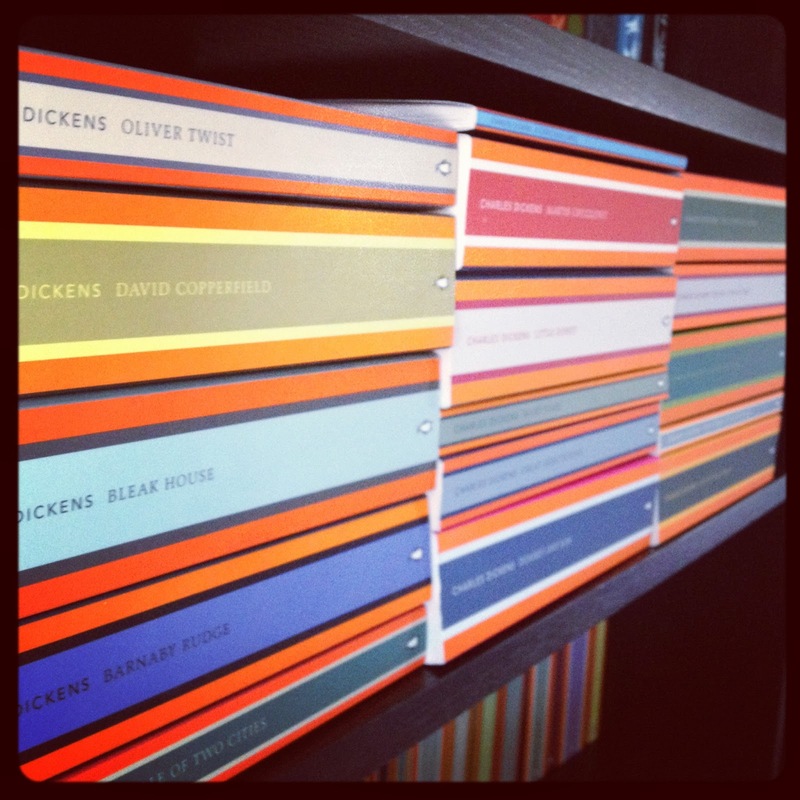 A Literary Odyssey: The Dickens Major Works Project. Inspired by my other complete works projects, I also want to tackle the man I consider to be my literary arch-nemesis, the one and only Charles Dickens. Anyone who has read my blog for a period of time knows that I have a love/hate relationship with Charles Dickens. It started as a high school and has grown from there. While I have grown to love some of his novels, I'm still learning to appreciate his style (and come to grips with Great Expectations, which I've read a few times....and hate). Unlike my other two projects that are underway (Willa Cather and William Shakespeare), I'm only interested in diving into Dickens' major works (at least for now). Tackling his complete works is daunting, so I'm starting out with his 16 novels. I've read a few of them while blogging, but I'm planning on rereading them for the purposes of this project. I'll be reading from my Penguin English Library editions! I'm really hoping to gain a deeper understanding and appreciation for Dickens. I already have a biography on my TBR for the year this project is launching (2014), but I'm sure I'll be looking for more. My progress will be tracked below. Can I join? I'm reading Great Expectations right now. Yes! Company is great for reading projects! 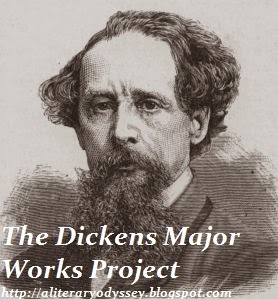 I'll be looking forward to your thoughts on the Dickens project. I did a ton of research on him a few years ago--he's such a complex, fascinating man.